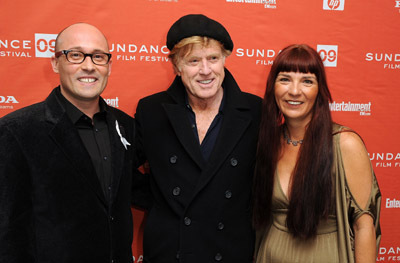 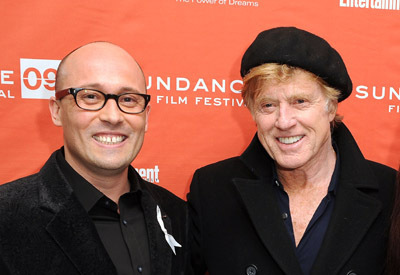 A lonely Australian girl (Toni Collette) and an forty-four-year old Jewish man (Philip Seymour Hoffman) in New York develop an unlikely friendship through letters. 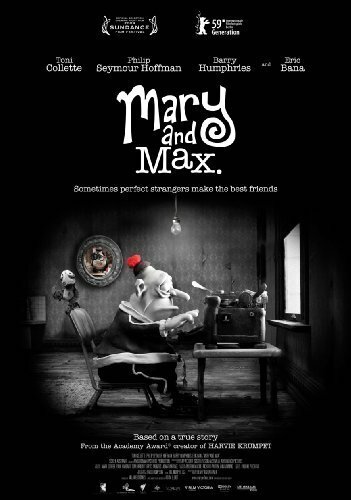 It explores a bond that survives much more than the average friendship's ups-and-downs. 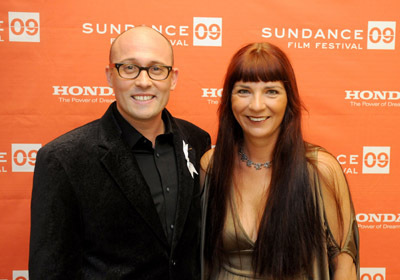 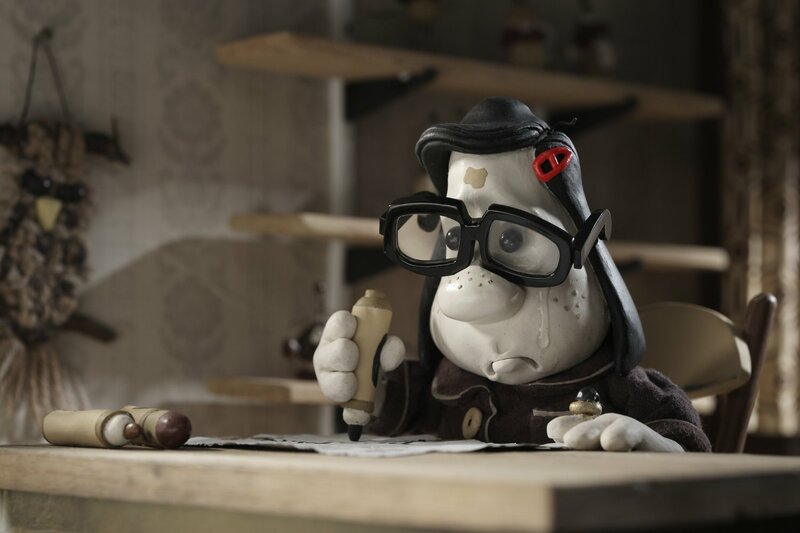 Actors of "Mary and Max"
Characters of "Mary and Max"
Directors of "Mary and Max"
Creators of "Mary and Max"
Critic Reviews of "Mary and Max"
Clearly a labor of love, but one destined perhaps to be loved by a very select few. 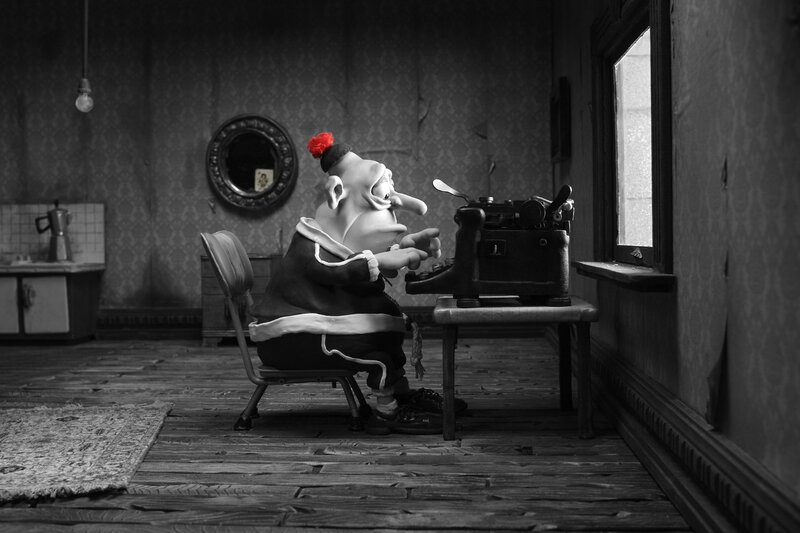 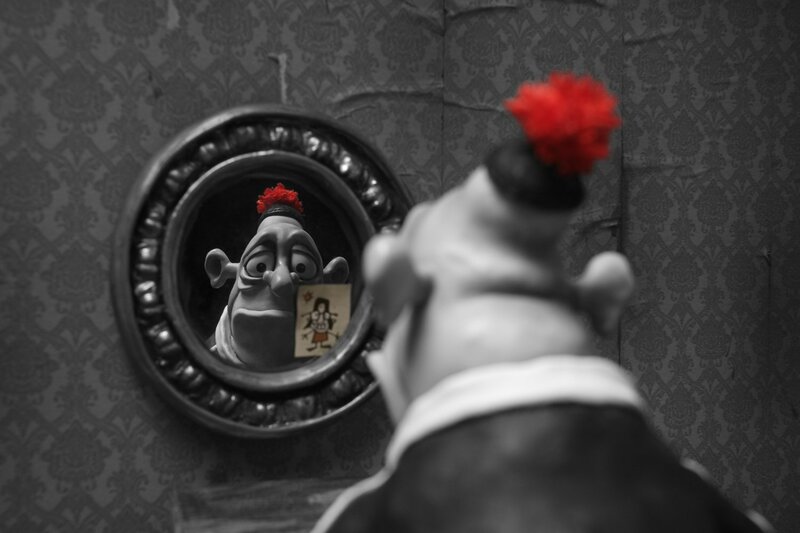 Ultimately, Mary and Max is about correspondence and lack of correspondence, about how our images and fantasies about others fail to match up to what they are like, and about the constitutive gaps and misfirings in any communicational practice. 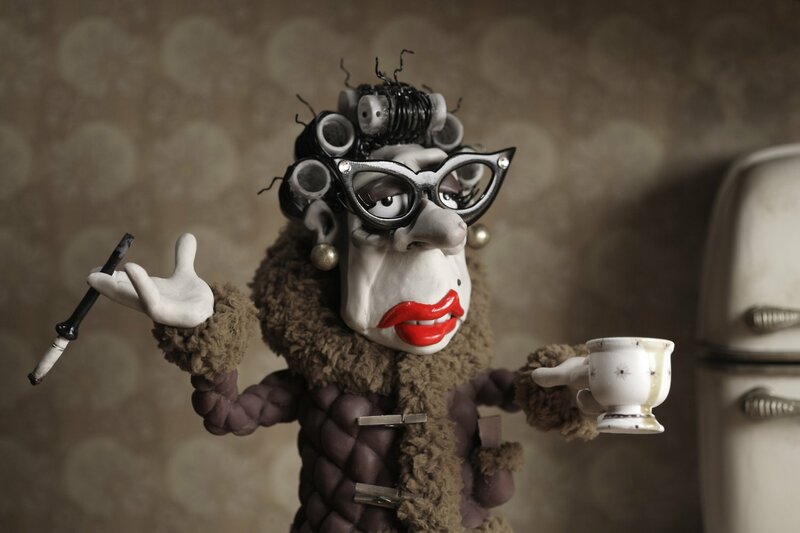 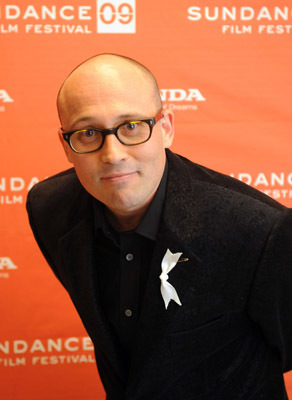 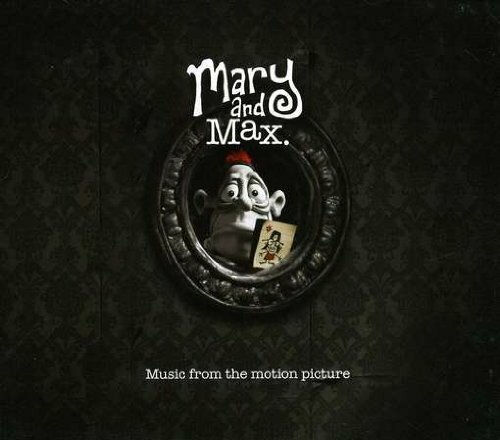 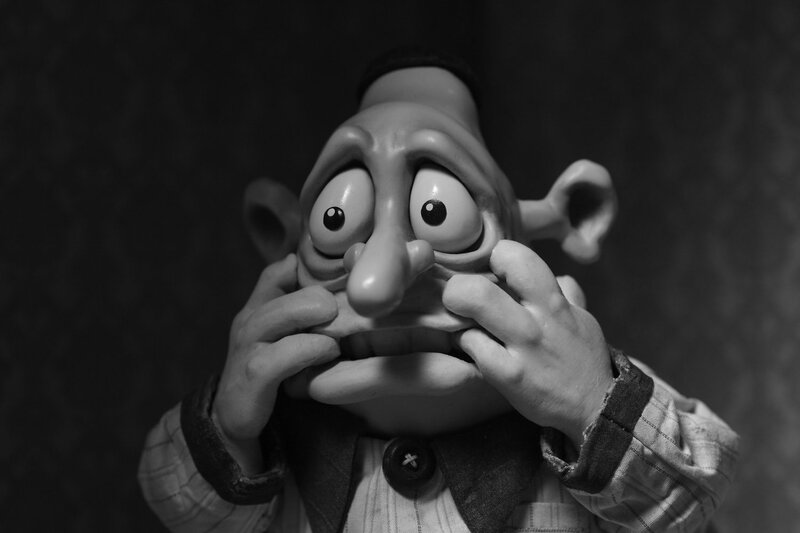 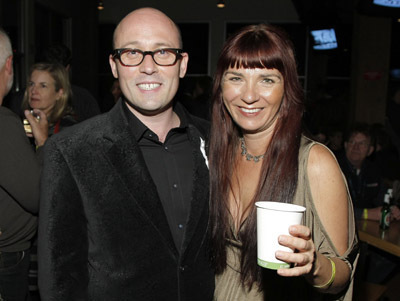 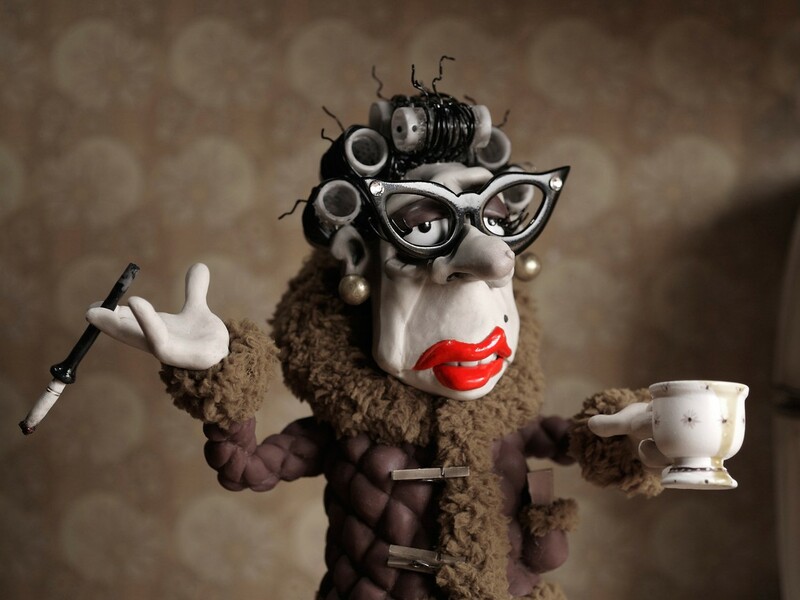 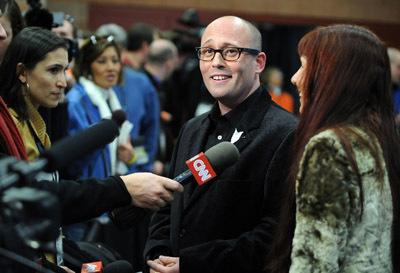 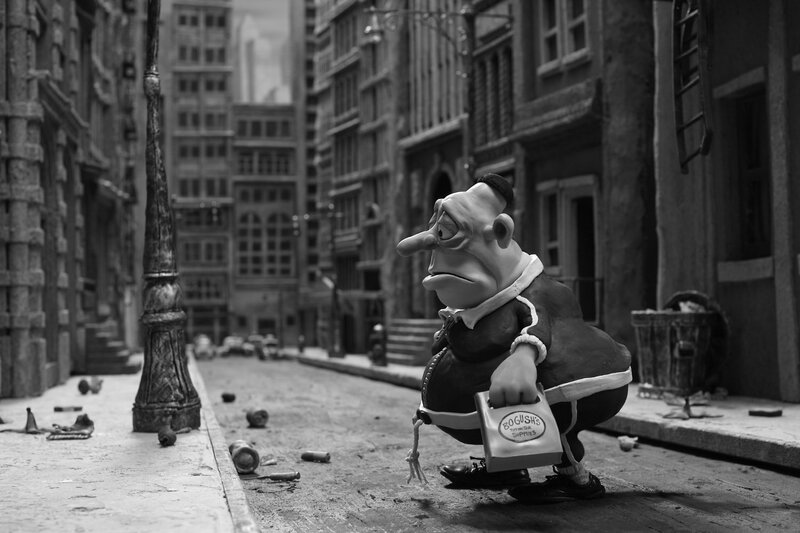 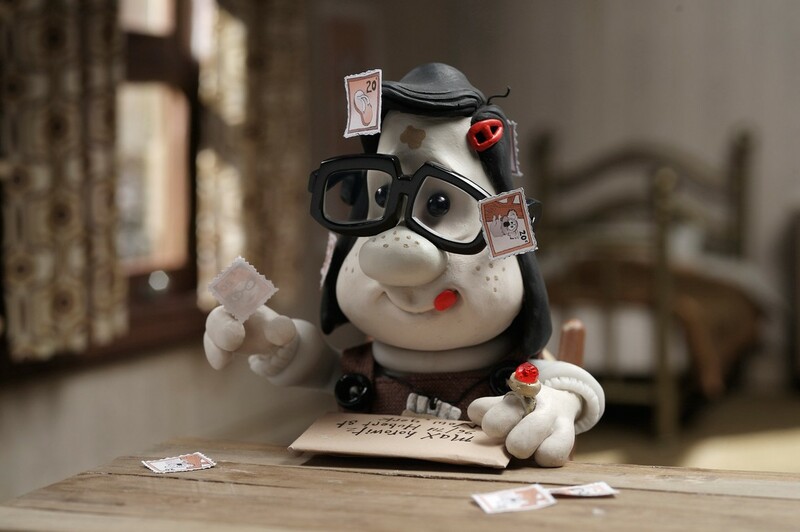 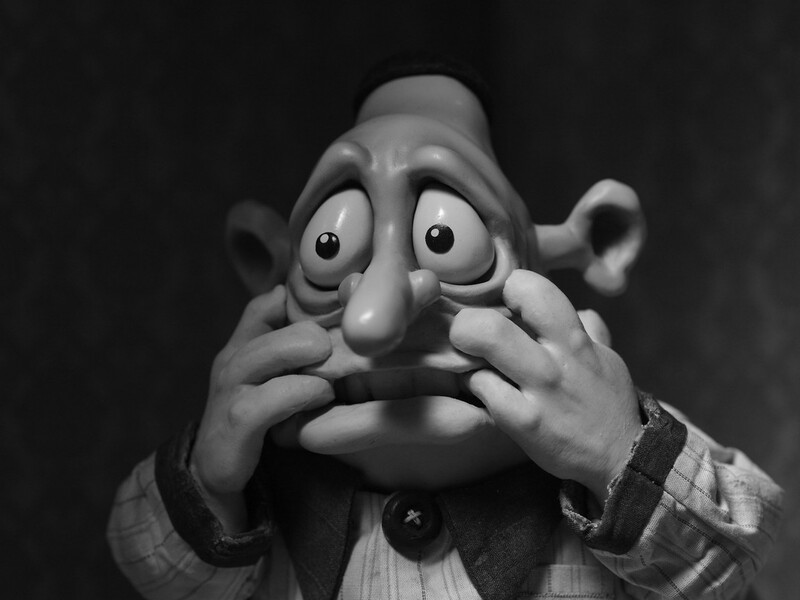 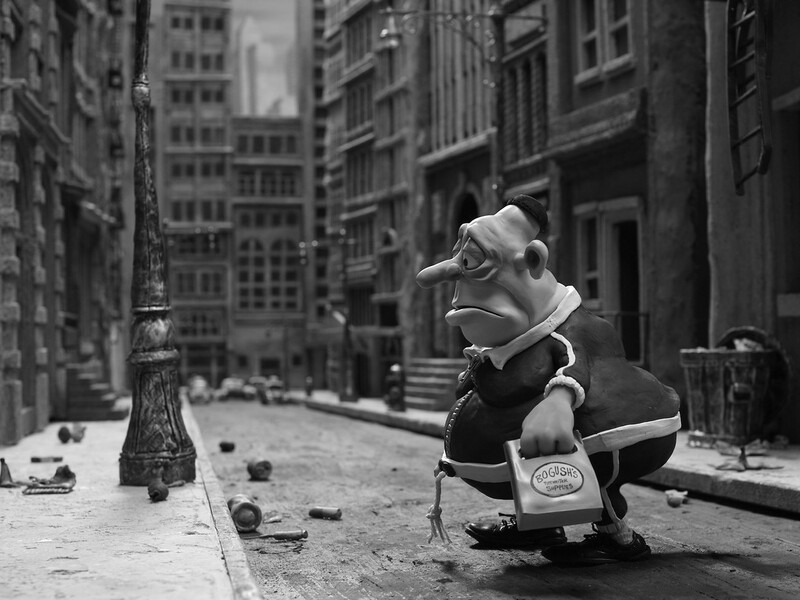 Gallery of "Mary and Max"